The Galaxy Mini Inn is a solid budget hotel in a great location. The Ximen MRT is short 3-minute walk away and you can reach Taipei Main Station in just one stop away. The inn is located in Ximending, meaning there are plenty of shopping and dining options nearby. 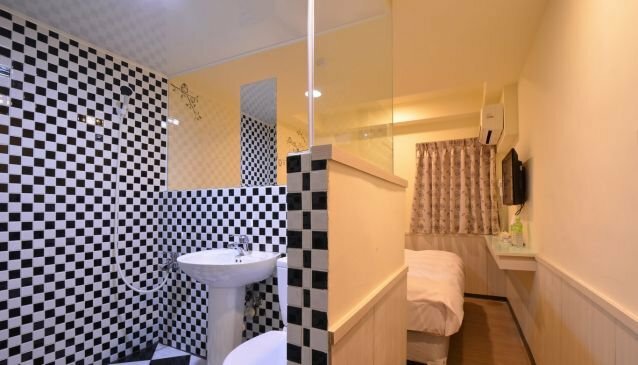 The 23 rooms at the Galaxy Mini Inn are cozy yet provide everything low-budget travelers need. They are air conditioned and come equipped with a television. Free Wi-Fi is also available. The inn does not have a restaurant on site. The front desk is staffed 24 hours a day and the inn provides concierge services.